A week ago Craig went down to Scott Robinson's (Dead at 30/production; self-titled/mixing) studio in College Park to try out guitar amps because he [finally] decided it was time to graduate from his Fender Hot Rod Deluxe. The Deluxe is a great amp in some respects, terrible in others. Mostly, it's affordable and small but can get really loud. To make it sound good, in fact, you have to crank it all the way up to 4 (out of 10) which is ridiculously loud. At the studio he tried out a bunch of amps, including a Marshall JCM 900, Orange Tiny Terror, a cute 5w Vox, and others. Then Scott brings out this dingy looking tweed head with no labels and plugs it in. BAM. That was it. That's the sound. The cleans are loud and bassy with out being abrasive, and the distortion has great tube tone. "What is this?" Craig asked. "Peavey Classic 50," Scott replied. It was settled. The next day Craig went on Craigslist (so meta) and did a search for Peavey Classic 50. Lo and behold! Someone up near Lancaster, PA had the head and matching 4x10 cab for $500. Emails. Agreements. Plans. That Saturday Craig packed up his guitar and drove to Elizabethtown, PA to Rhoads Music to try, and hopefully buy, the amp of his dreams. The cramped shop. The talkative owner. Two of the exact same amps, one with a cigarette burn. Both have the corny 80's Peavey logo. Plug in to cleaner one. Play. Scratchy pots. Knob falling off. Rocking way too loud for the small space. Knob fixed. Pots turned around and around. No more scratchy. "Now that I've got your money, I'll tell you who used to play this. 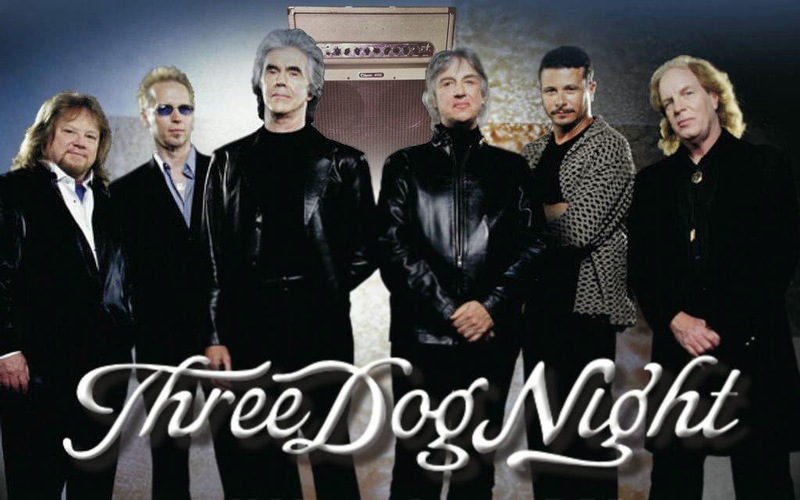 You ever hear of a band called Three Dog Night?" To say that Craig was underwhelmed with excitement would be an overstatement. He was so apathetic to the news that he literally said, "Yeah, 'Jeremiah was a bullfrog.'" "Yeah! Those guys. Their guitar player used to use both of these as a back-line whenever they played here in PA. The other day I saw Rush sound checking--"
Craig stops listening. Notices the crappy Peavey logo is only held on by 2 screws. The amp sounds amazing. See you Monday at Ottobar.